We invented the concept of having downloadable scientific poster templates, you know. While the design of our templates has changed over the years, the concept remains the same: starting with a basic research poster structure is a whole lot easier than starting with a blank page. It makes the design of your poster a lot faster too. 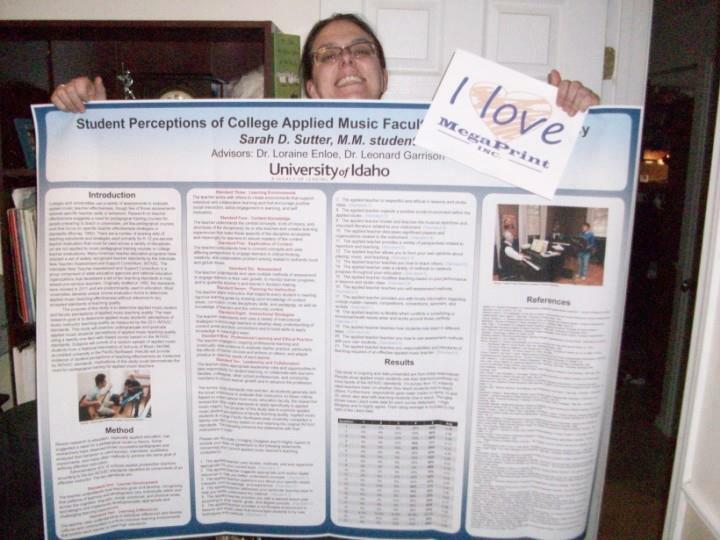 Most of our customers tell us they can put together their research poster design in an hour or two. By the way, feel free to change the poster template all you want. We simply offer them as a convenience, and we’ll print them no matter how much you change your poster around. This entry was posted in Poster Templates, Scientific Posters and tagged research poster design, research poster templates, scientific poster templates. Bookmark the permalink. You invented the idea of downloadable scientific poster templates? What year would that be? Something like 1998. Nobody else had them before we did!